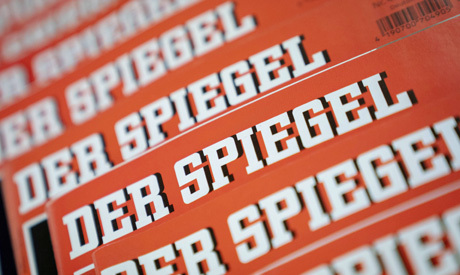 Germany's respected news weekly Der Spiegel stunned the media world on Wednesday by revealing that one of its award-winning reporters had for years falsified stories. The cheating came to light after a colleague who worked with him on a story along the US-Mexican border raised suspicions about some of the details in Relotius's reporting. "I am sick and I need to get help," he was quoted as saying.